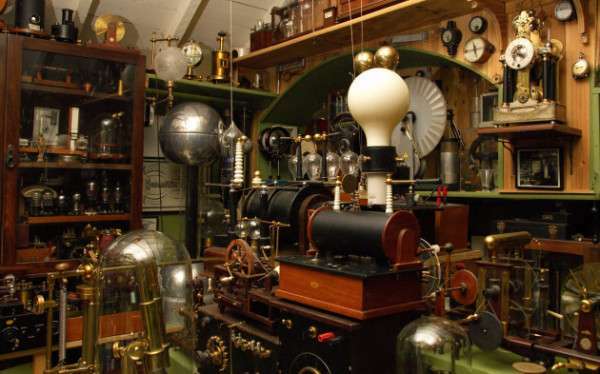 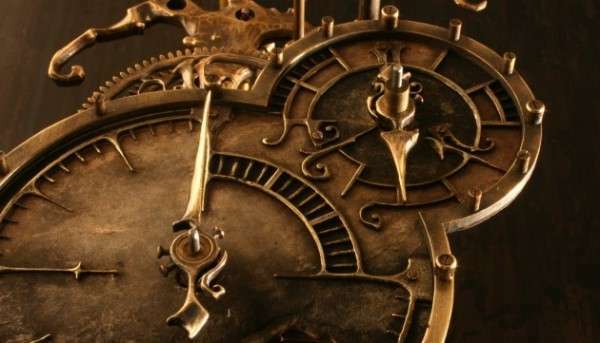 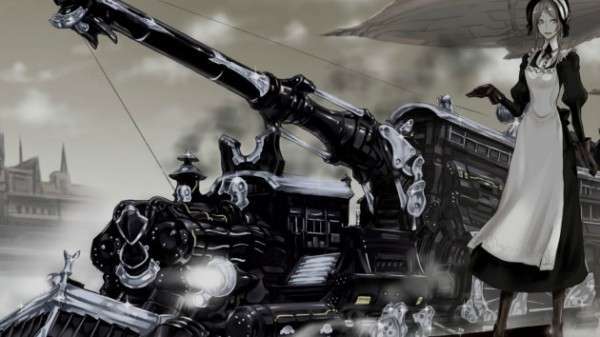 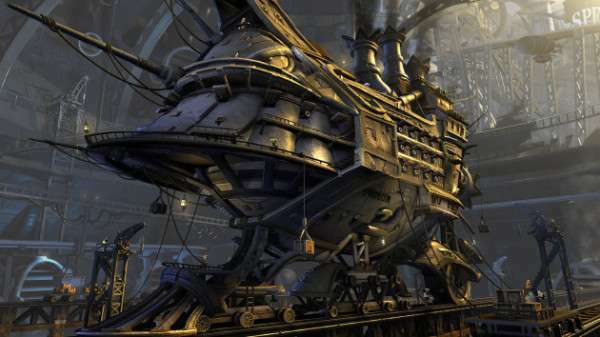 Steampunk is a kind of science fiction which portrays the steam driven machinery. 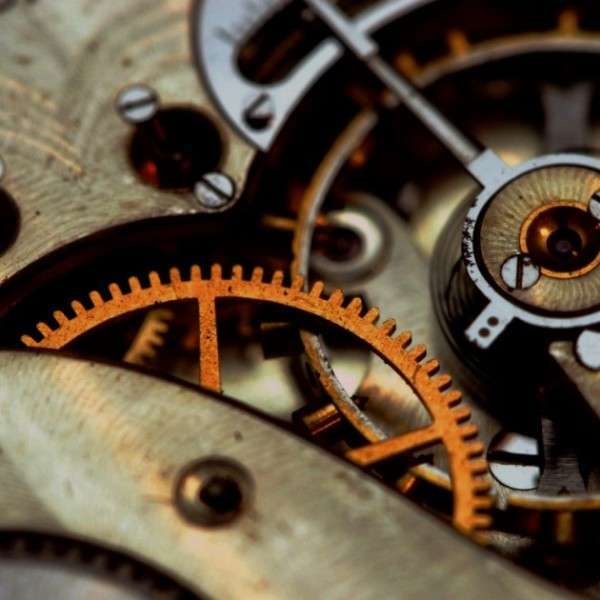 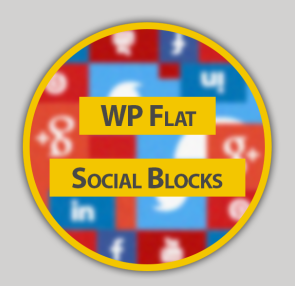 Its inspiration lays in the early industrial revolution which took place in the west in the early 19th century. 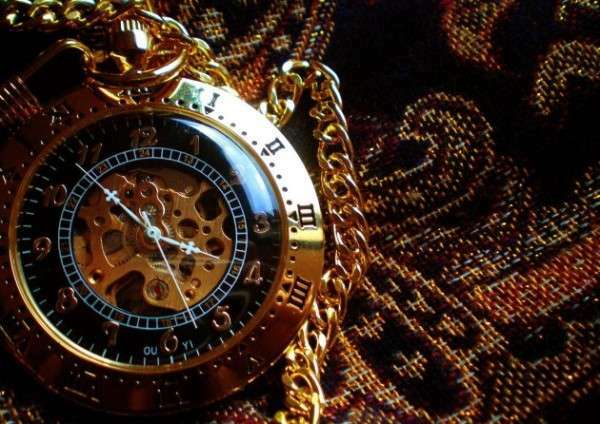 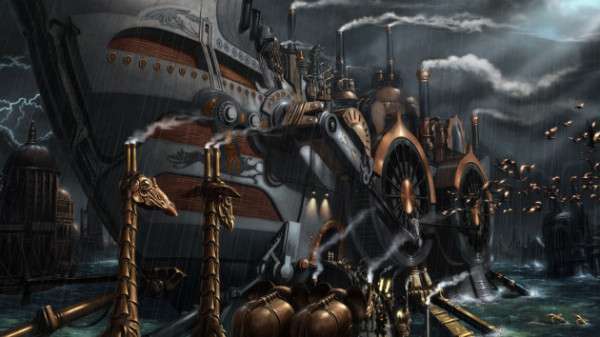 Steampunk – so called depicts the time when steam power became very popular and useful. 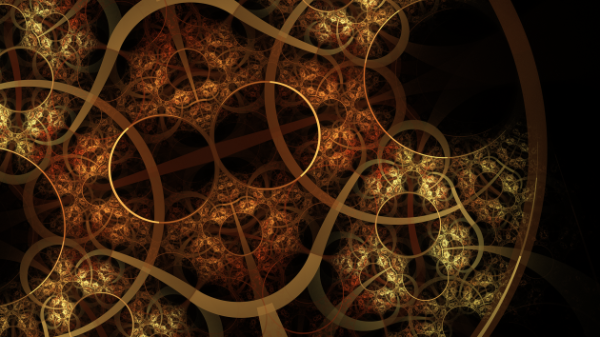 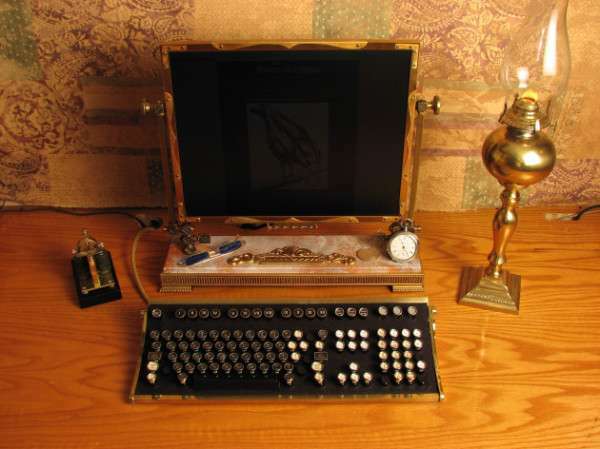 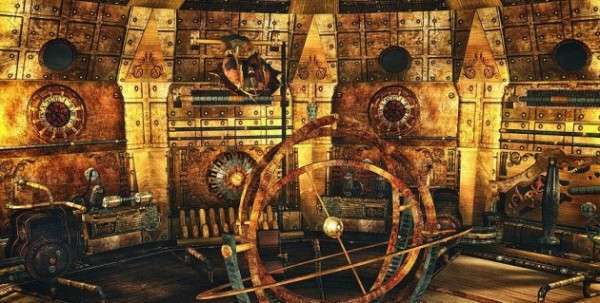 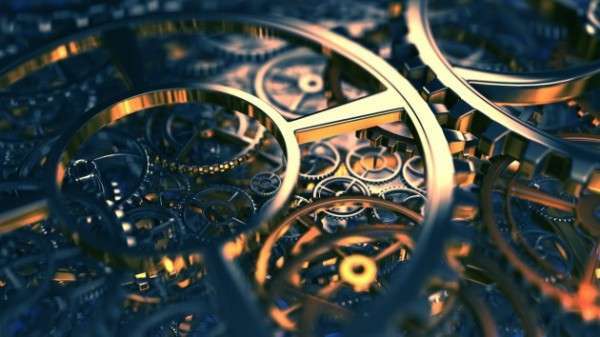 Hence, due to this reason Steampunk images has become a source of inspiration and many want to decor their desktops with it. 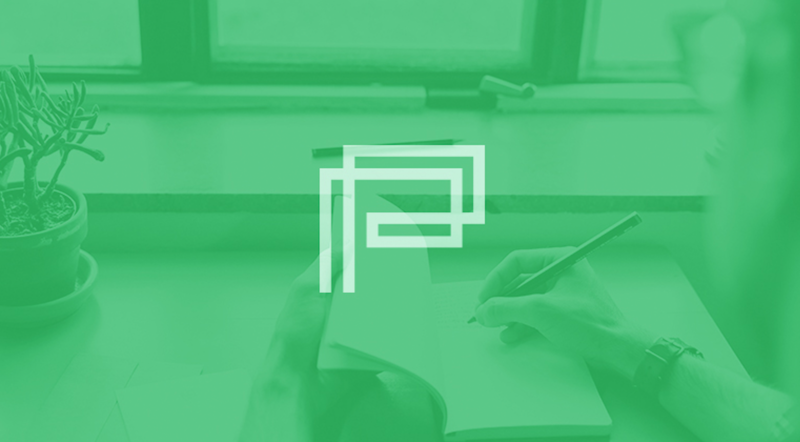 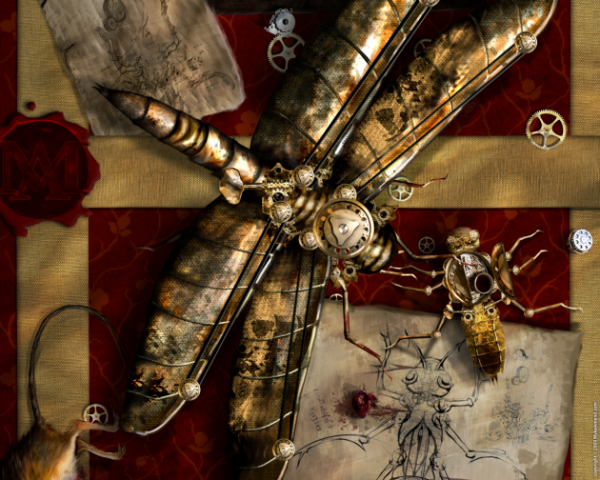 These wallpapers are so professional that one can easily find the reality of history hidden in them. 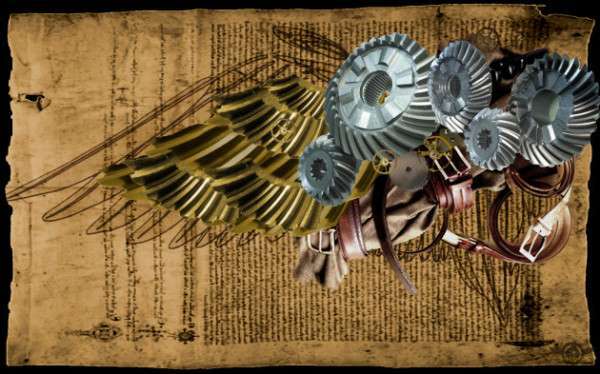 It is for this reason that I came up with this collection for all the Steampunk lovers. 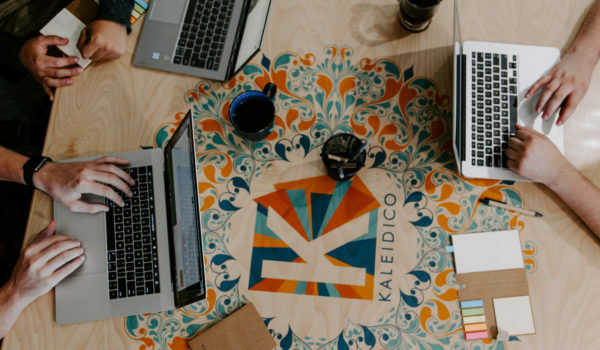 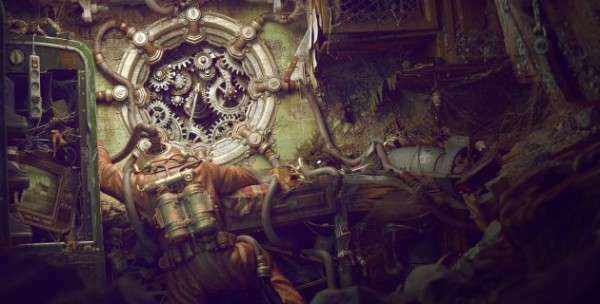 These wallpapers will surely enhance your desktop and you will feel yourself a part of that era where technology and fantasy co-exists. 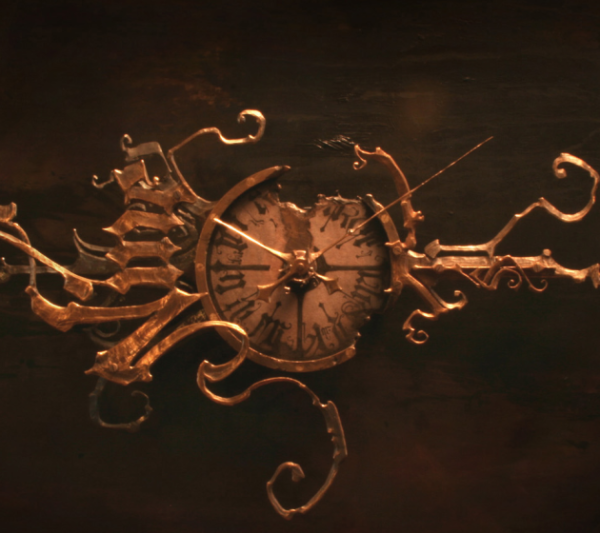 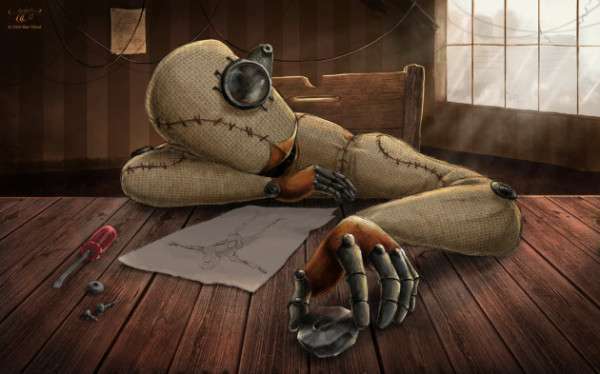 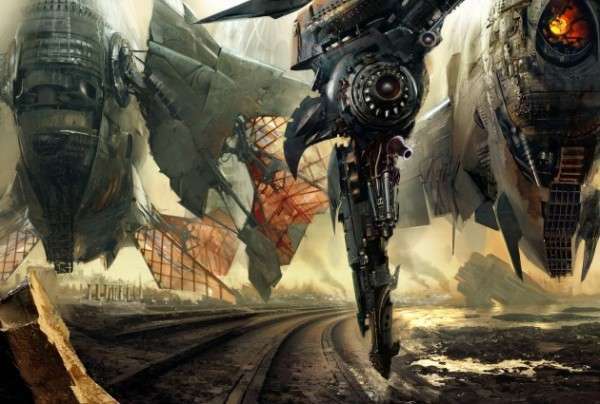 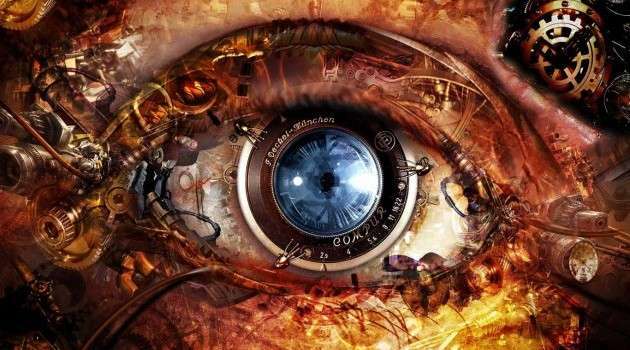 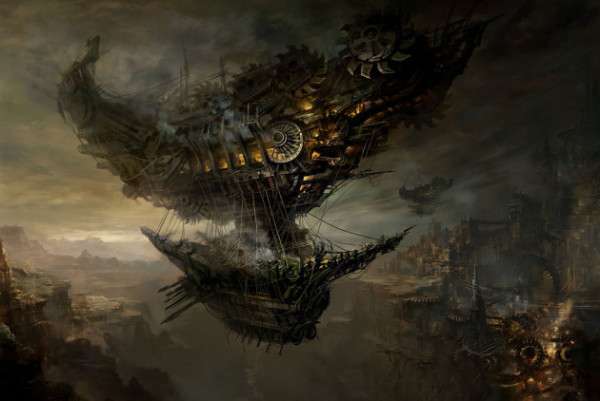 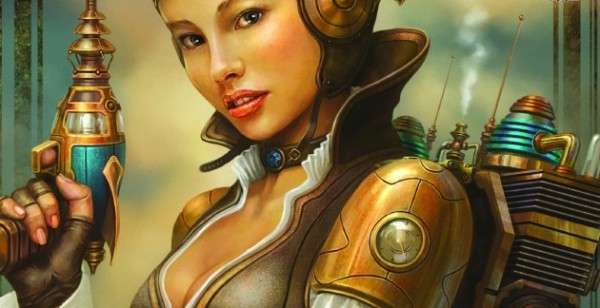 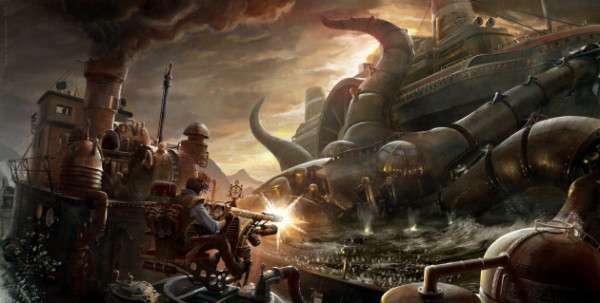 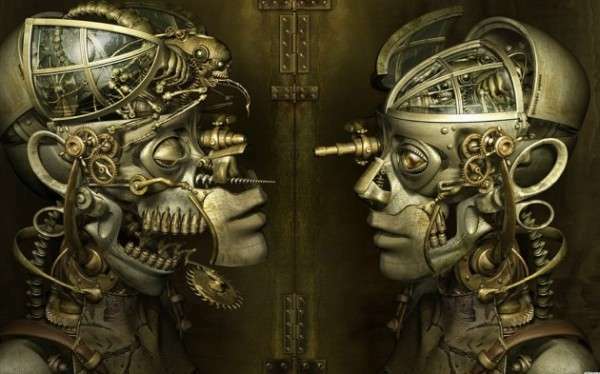 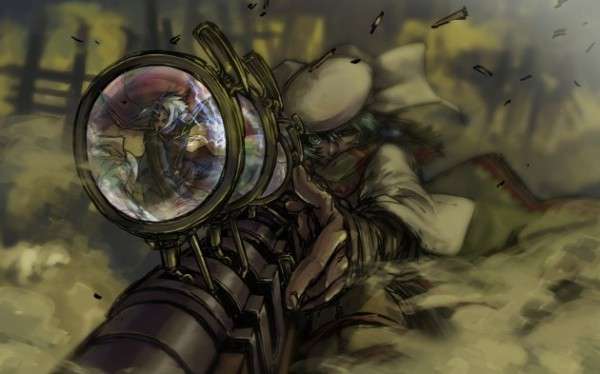 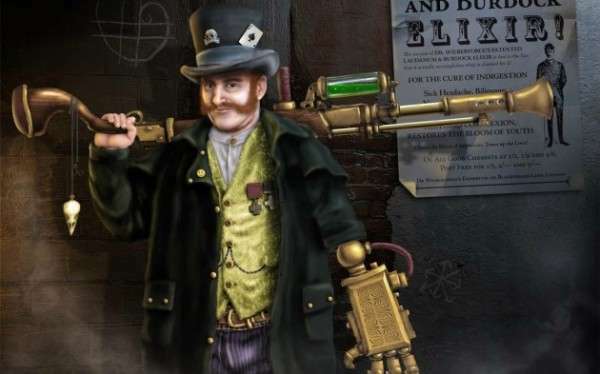 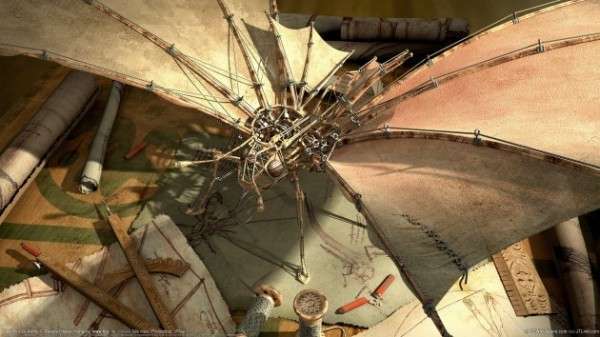 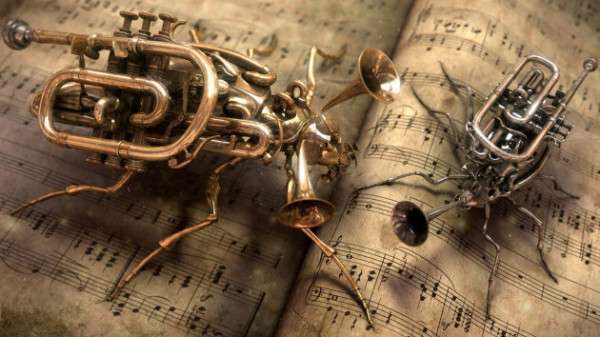 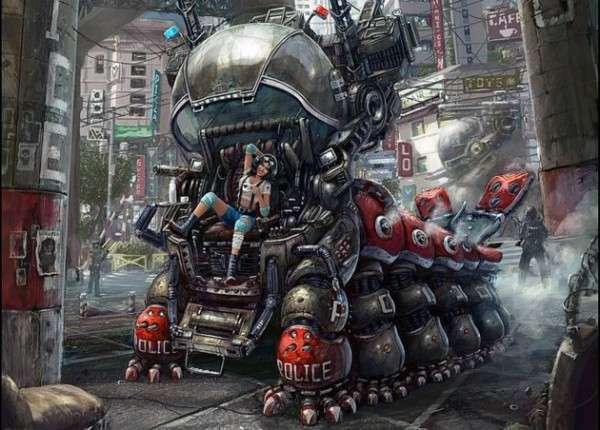 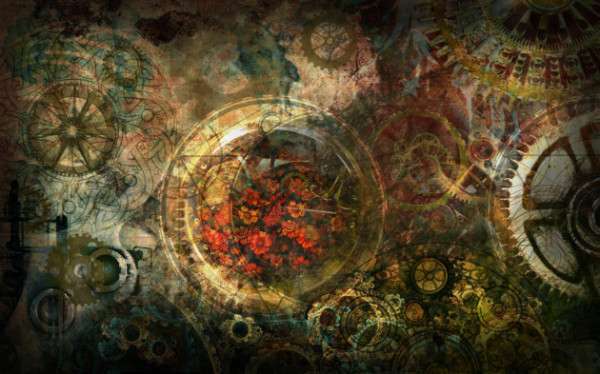 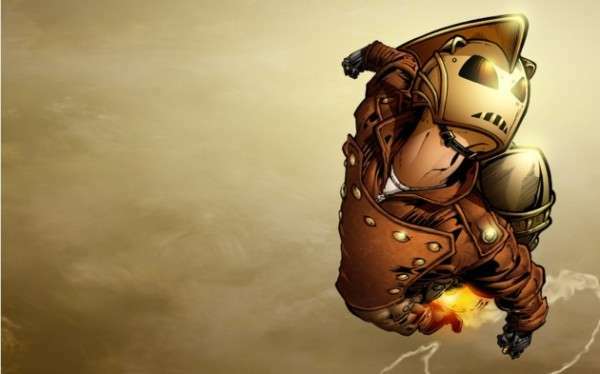 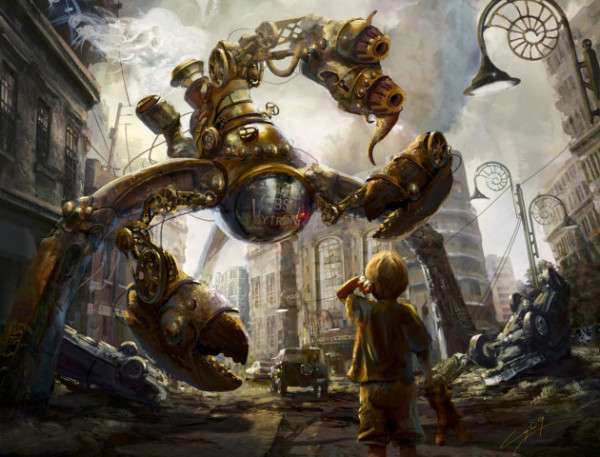 Steampunk images will surely convert your desktop into a steam-powered world.